Dr Angela O’Hagan was a guest speaker at the launch of ‘Towards gender responsive budgeting in Ireland’, a report for the National Women’s Council of Ireland. Angela is cited extensively throughout the report and was part of the expert panel discussing implementation of gender budgeting. The event in Dublin on 21 September also included the launch of a special issue Administration the Journal of the Institute of Public Administration of Ireland. The special issue focus on equality and human rights budgeting was introduced by Dr Mary Murphy of Maynouth University and Mr Laurence Bond, Director of the Irish Human Rights and Equality Commission, both of whom attended the WiSE Research Centre ‘Pan Islands’ conference on gender budgeting in May2016. The special issue was created to support the development of gender budgeting in Ireland and to inform the commitment in the Programme for Partnership Government to progress with a pilot in the forthcoming budget. 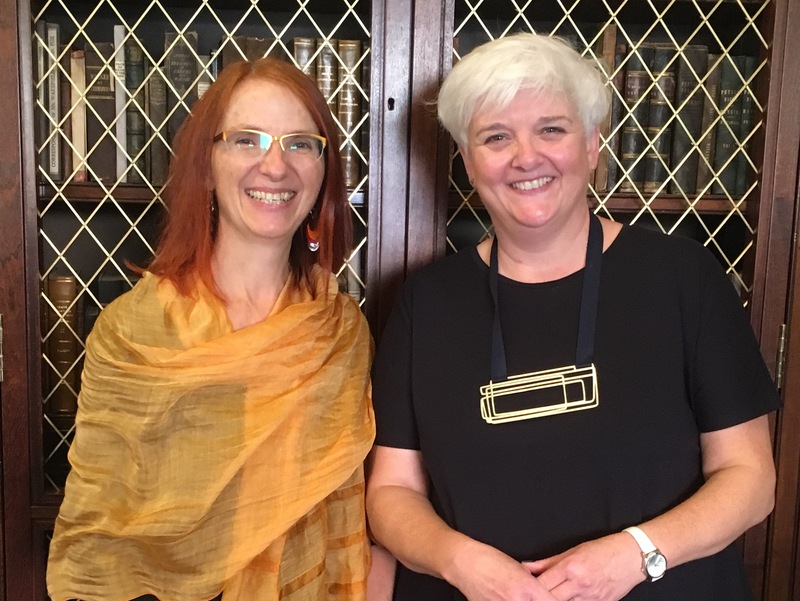 Angela is pictured alongside Dr Elisabeth Klatzer with whom she has co-edited the forthcoming volume Gender Budgeting in Europe: Developments and Challenges.